In Light of the Holidays, we wanted to publically launch our GOOD SAM FUND! 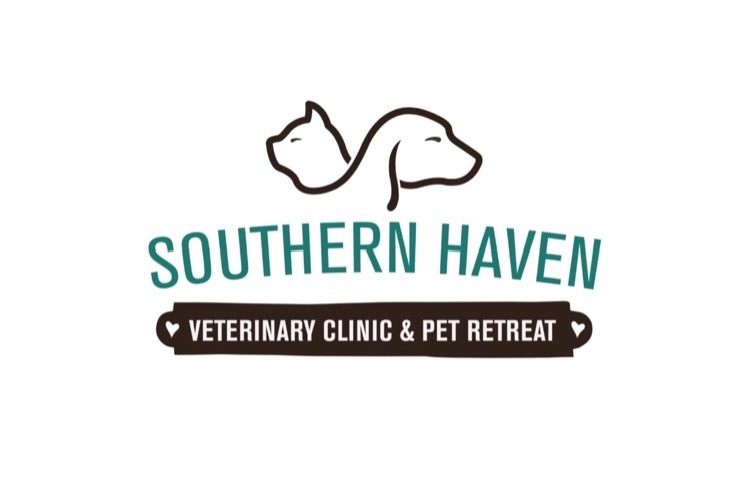 The SHVC Good Samaritan Fund (AKA Good Sam Fund) is created to help animals in need of special care....whose owners cannot afford treatment....or for animals who are abandoned & are in need of general care. The Good Sam Funds will only be awarded to treat Patients at SHVC & will be given at the discretion of the staff. 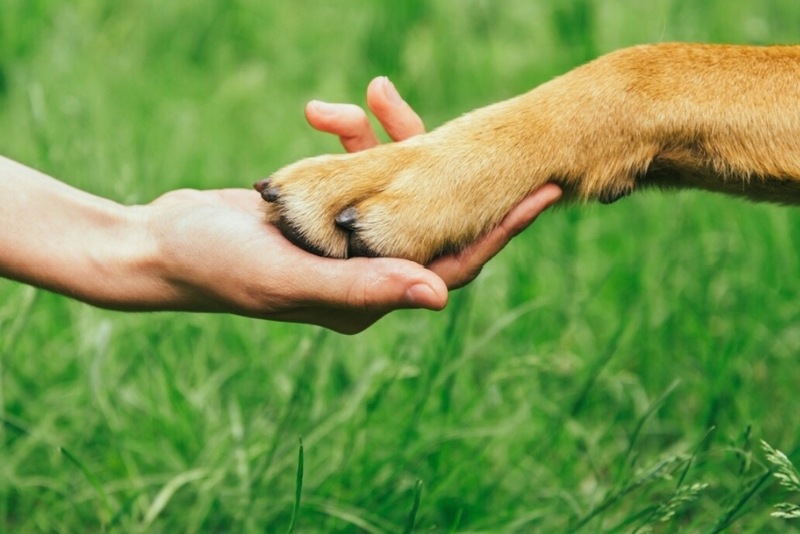 We are extremely passionate about supporting local Rescue Organizations & Foster Pets.....& the Good Sam Fund will give us the needed resources to help our community. SHVC is extrememly blessed to be a part of a community that is so plugged into this important cause! Donations can also be made in Memory or ‘In Honor of’ a loved one or beloved pet. We will notify the recipient of your generous & thoughtful gift! We will also post when the Good Sam is being put into action! Thank you for helping us spread the love! For more information about SHVC please visit our website!